Water utilities are increasingly adopting technology that can help manage assets and maintenance programs. However, data can also inform capital spending decisions, ensuring that water providers get the most ROI on their investments. 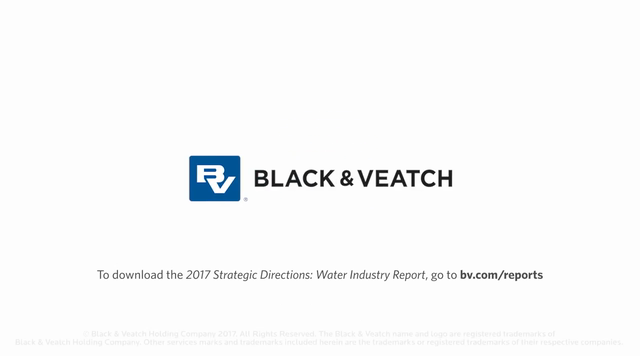 Mike Orth, Executive Managing Director for the Americas in Black & Veatch’s water business, discusses how data should drive smarter business decisions for long-term water sustainability.